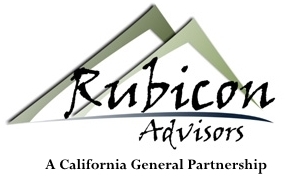 Amanda Baer is a Senior Client Associate and Office Manager at Rubicon Advisors. In this role, Amanda oversees office operations and supervises the Administration Team. In addition, she provides direct support to Rubicon’s OSJ Steven Boero. 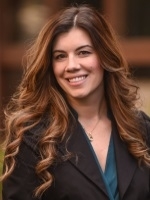 Before joining Rubicon Advisors in 2013, Amanda worked for 15 years for a diverse range of organizations including corporations, small businesses and a nonprofit organization. In her various roles, Amanda developed excellent client service, leadership, and problem solving abilities. These skills along with her ever cheerful attitude make her a valuable member of the Rubicon team. A Redding native for most of her life, Amanda enjoys spending her free time with family in the outdoors. She enjoys boating and fishing as well as watching her children Kennedy and Maddox play soccer.